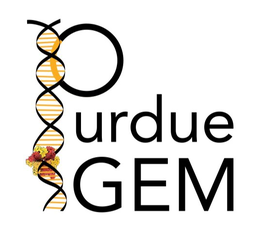 It’s been a busy week for The Purdue Biomakers! Two pancake breakfast fundraisers (which went amazingly), getting our parts ready for submission to iGEM, and putting the finishing touches up on our wiki page! There’s less than three weeks left until the competition, so stay tuned for more frequent updates on our progress!